We build websites with SEO as the foundation of your project. Keyword research, strategy, site map, internal links, content, title tags and more to improve your ability to generate traffic, sales and quality leads. UX Design is short for “USER EXPERIENCE”. UX Design takes the user’s needs into account at every stage of the product life cycle. Strategic UX Design will keep potential users engaged. ONLINE MARKETING is the process of delivering your message and displaying your brand to the world via Web Design, Social Media, Video, Graphics, and Creative Writing. Combine with a good strategy we can also increase your visibility in Search Engines. We use graphics and text layout to entice potential users before interfacing with your online presence. We can track print performance with URLs only accessible via printed links. 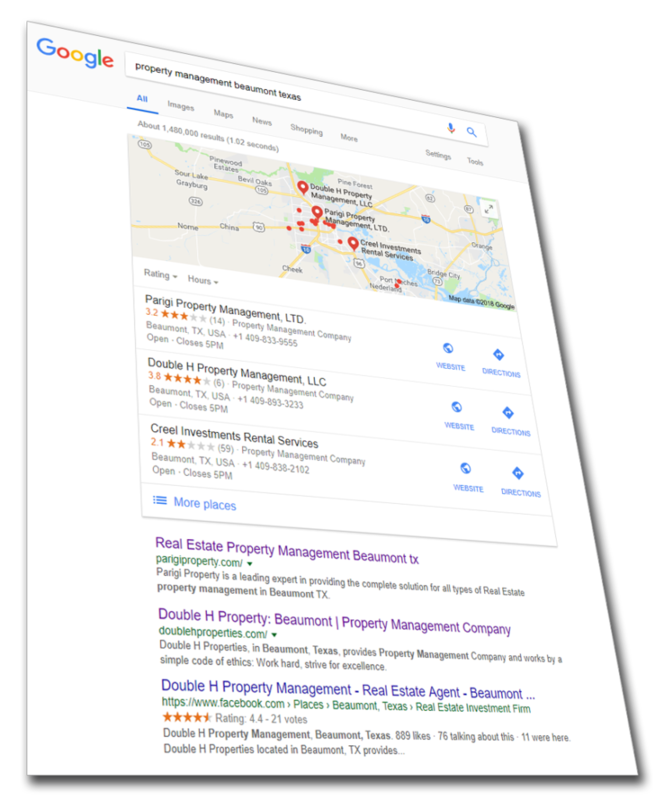 Double H Properties needed Search Engine Optimization. 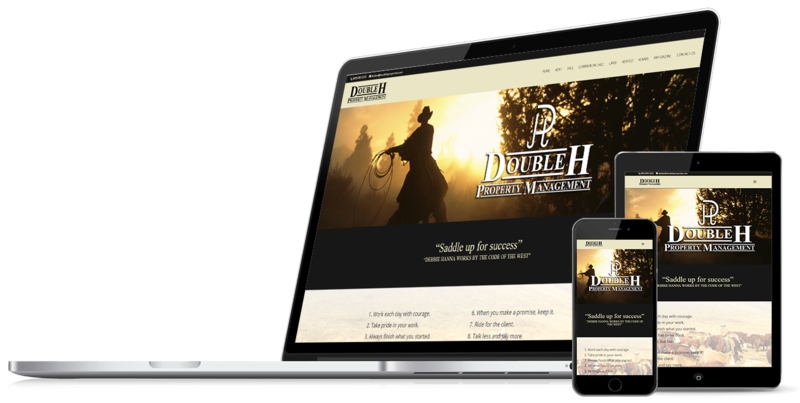 We provided marketing consulting and webdesign to increase their exposure. Now they have active Social Media with a responsive following on Facebook. They rank in the Top 3 for the search they requested in Google ORGANICALLY. Organic SEO is NON-PAY PER CLICK Search Engine Optimization. The work we provided will carry this company for years to come. 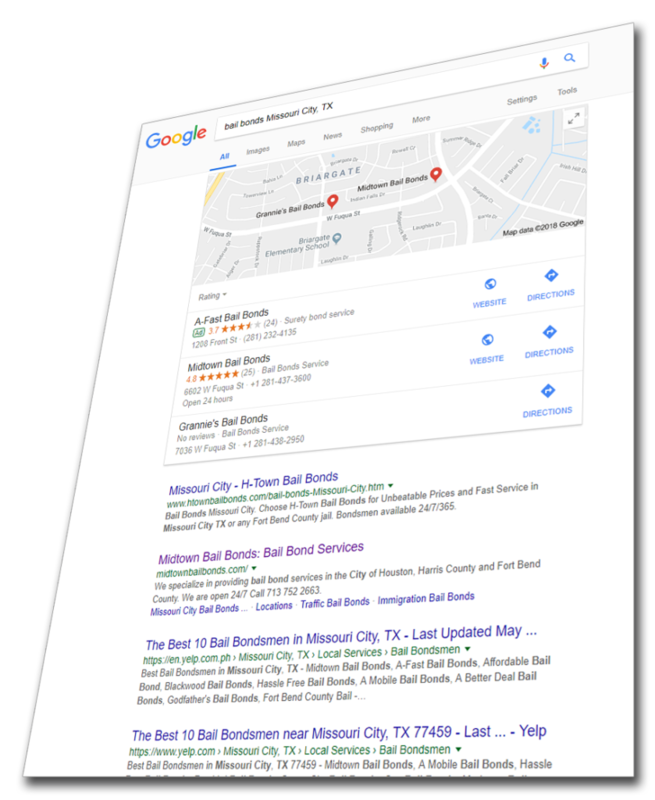 Midtown Bail Bonds wanted to rank higher than their local competition. We were able to beat the local agencies in the Search Engine Organically which is NON-PAY PER CLICK. Eventually some of the local competition used PAID ADs to rank in the top 3 with our client. That can be very expensive so many times our client is number one in search engines. 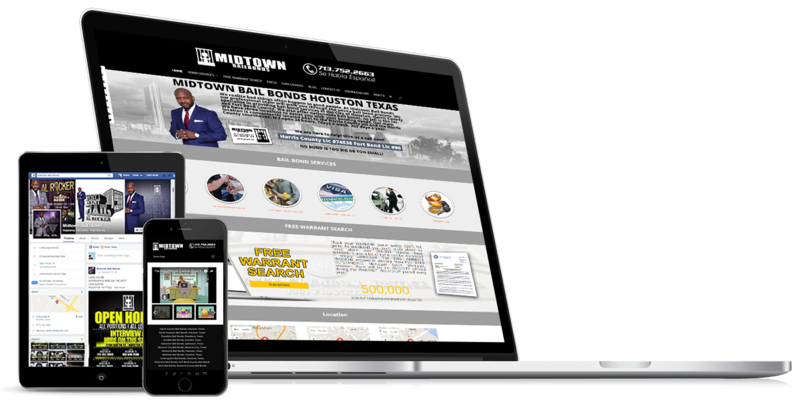 Midtown Bail Bonds was so pleased with our results they hired us for their tax franchise as well. With creative design and a marketing strategy we were able to increase their sales and tax clients. 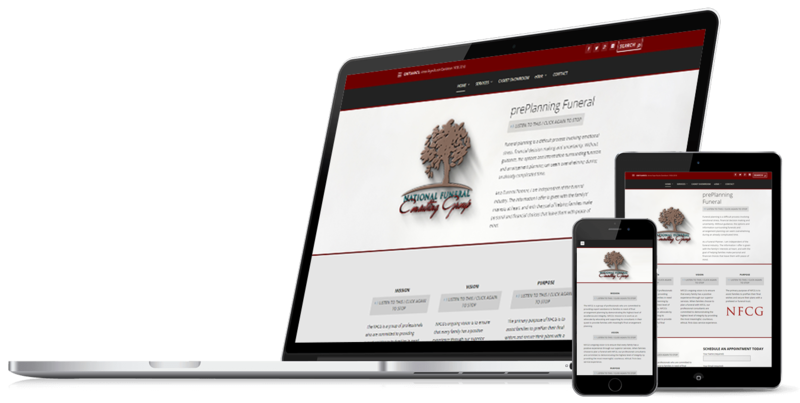 Families benefit by sharing unlimited copies of their funeral programs via the internet. The Funeral Homes benefit by the increased exposure from families who stay on the site longer than usual. National Funeral Consulting Group (NFCG) needed more exposure. Our mission was to help grow their brand. We created their logo, printed marketing materials, websites and sub-websites for each affiliate. We also Digitized their Printed Obituaries so families could have unlimited views. This increased their exposure exponentially. They now gain new business from our marketing campaign.